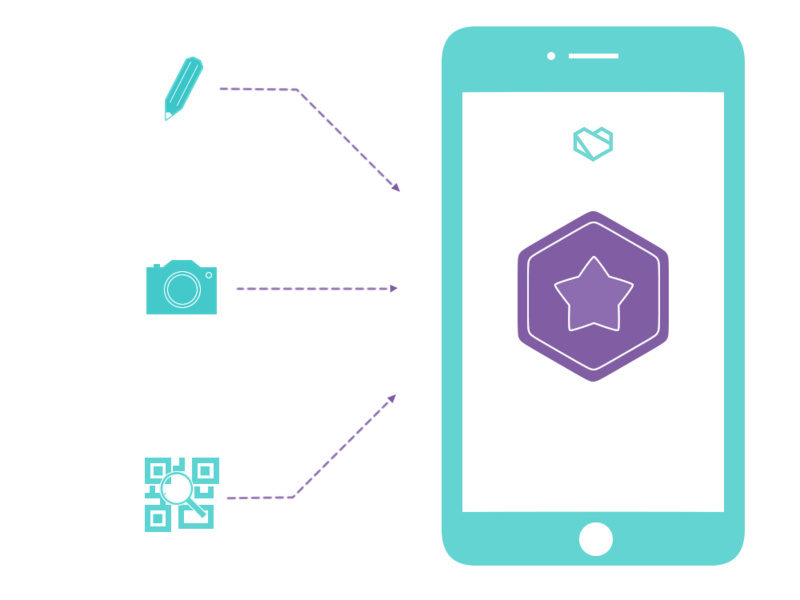 Download the Badge Wallet App for easy earning and sharing digital Open Badges. 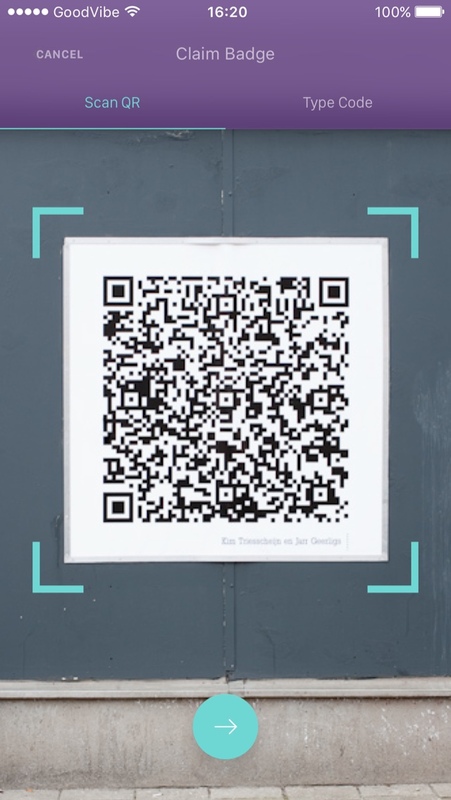 Collect evidence anytime anywhere. Your badges are always at your fingertips. 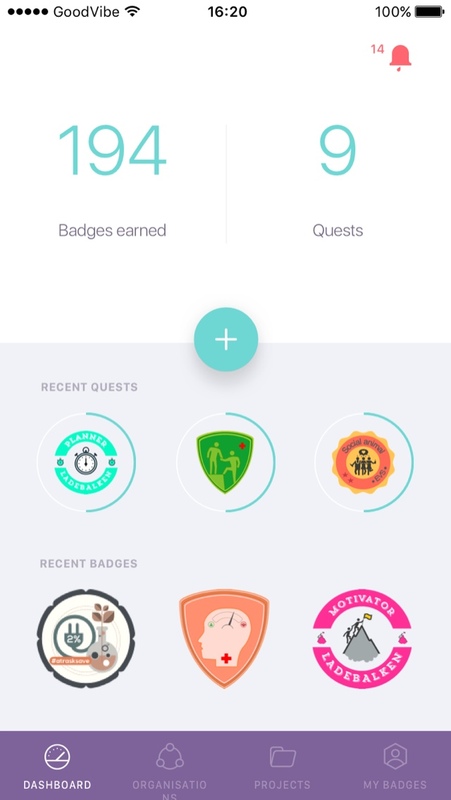 Easy way to review your own badges and your progress in quests. Showcase your competence profile. Push notifications to motivate actions to take or quests to complete. Know when you achieve. Capture learning, collect achievements. Always have them with you. Share with others any time. Badge Wallet has built-in features for badge earners to upload evidence, claim achievements and always have them at your side. Make a video to demonstrate learning. Take a picture to show an achievement. Describe your learning. View your learning progress. Save achievements in one place. Share them whenever you need to. Need more tools for learning and achievements? Badge Wallet is simple to use. It is visual. It gives you special powers. 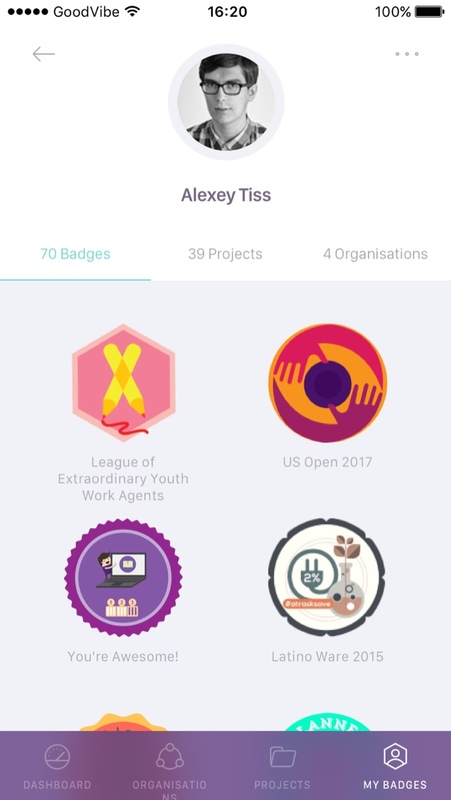 Badge earners can easily access badges, view progress, engage in self, peer and external assessment, then share achievements. Digital Open Badges have more to offer than just keeping them in your Badge Wallet. 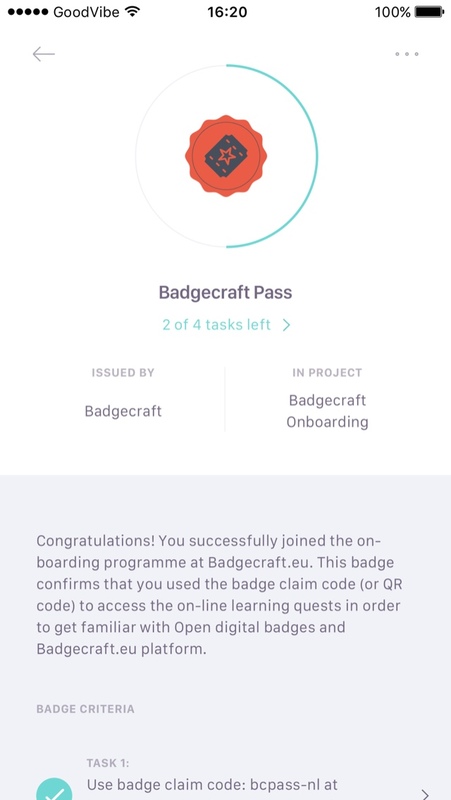 Register your organisation for an account on Badgecraft.eu and start your own badge project. Create Open Badges stitched into meaningful badge systems. It has never been easier to offer credentials to learners, participants and achievers who take part in your programmes and activities. 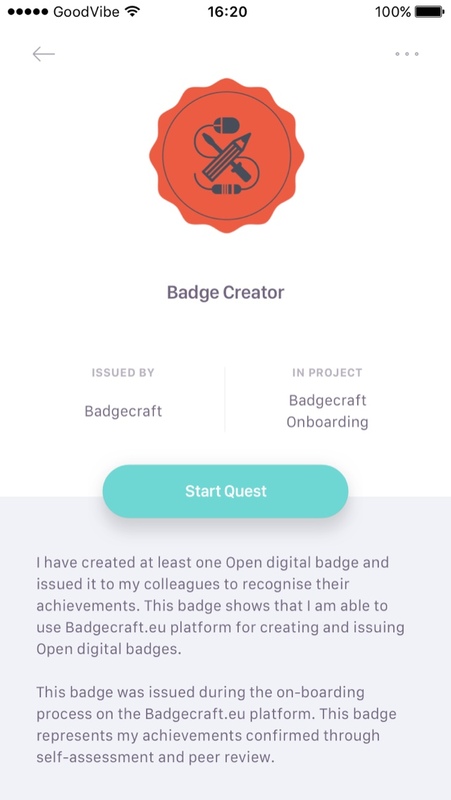 Find out more about creating badges. 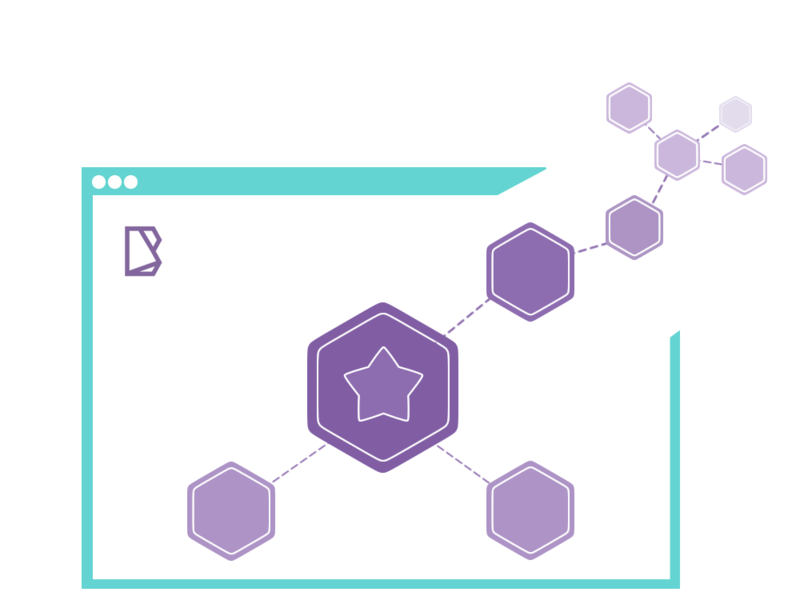 Complete tasks, collect evidence and claim recognition with Open Badges. Earn Open Badges to represent your identity, interests, competences and achievements across the web. Use Badge Wallet App for uploading evidence to support your achievements. 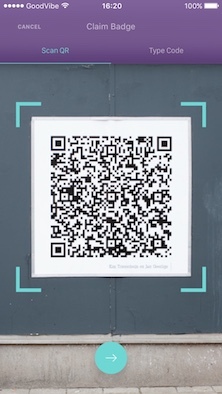 Download Badge Wallet App. 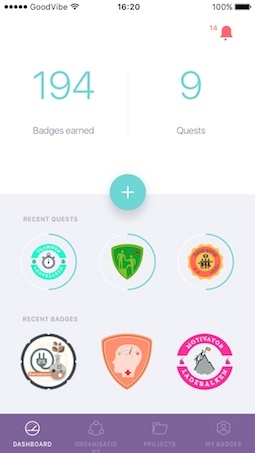 Earned some great badges? Share them in places, that matter. Share Open Badges in social and professional networks, your CV and other online portfolios. Let others know what you are capable of within one click. Have a sneak peek into Badge Wallet. 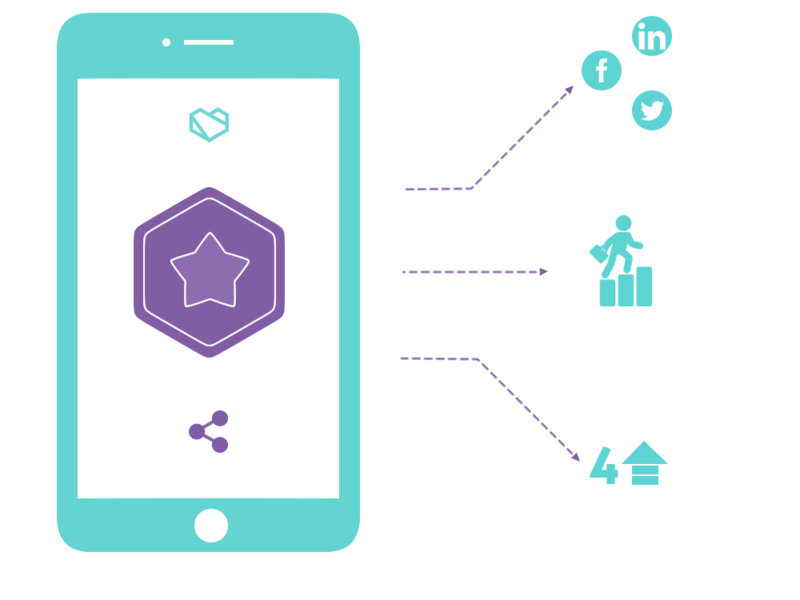 The App is easy to use with a clean look and intuitive navigation to earn, manage and share badges. Badge Wallet is developed through the international partnership “Trusted badge systems” and co-funded by the Erasmus+ programme. Badge Wallet is available to download in the Google Play Store and Apple App Store. Download and start collecting your achievements! Badge Wallet is simple to use and totally secure. It is free thanks to co-funding from the Erasmus+ programme. We've collected answers to some of the most frequently asked questions about badges. #1 What is Open Badge? #2 Why is the Badge Wallet App free? #3 Is my badge data secure? Can’t find what you want to know, ask us a question. The European Commission support for the production of this application does not constitute an endorsement of the contents which reflects the views only of the authors, and the Commission cannot be held responsi­ble for any use which may be made of the information contained therein.